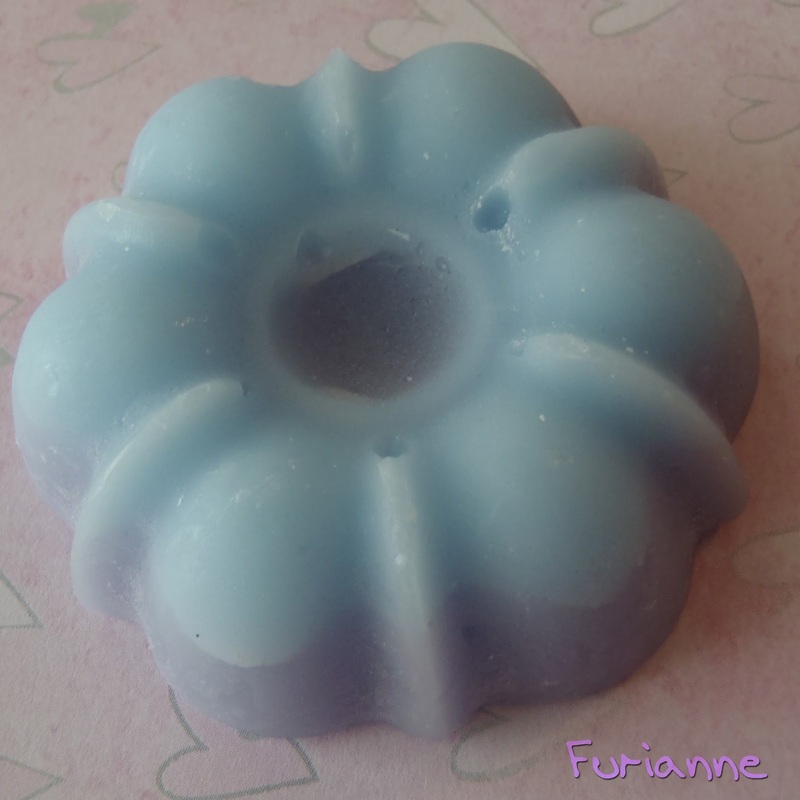 Scent Description: A fresh Green & Fruity blend of Sweet Berries. With top notes of Strawberry, Raspberry and Cranberry with a subtle hint of Floral and Woodsy, Musky and Vanilla bottom notes. Cold Sniff: 4/5 This smelled like a very sweet berry scent to me. Warm Sniff: 4/5 There wasn't really any change here. I thought of a generic 'berry' scent while smelling this. You can definitely tell it's mixed with vanilla, but my nose didn't pick up on any of the other notes that are in Carol's scent description. Repurchase: Yes! Even if one tart only lasted 9 hours, I was excited that it meant I could switch out my tart without feeling like I was wasting more potential scent. The only thing that does bum me out is I was really hoping to pick up on the wood & musk notes here. Regardless, I still enjoyed the blend.